Konopenat topoloizolatsiya in rolki se izpolzva for citizens on the brigade, somehow and for isolation on the walls, podove and cut. 85% konop and 15% poliesterno naktava on kenaf, which is the best material in its price segment. Thanksgiving for such a material insulation material is possible and organizing iconically construction, you can understand the reasonable price and sound and heat insulation, high inertia, and such ecology is pure, and there is no harm to substance. Fighting isolation from a cannabis can be done on quality, forest installation, as well as exploiting the stomach. 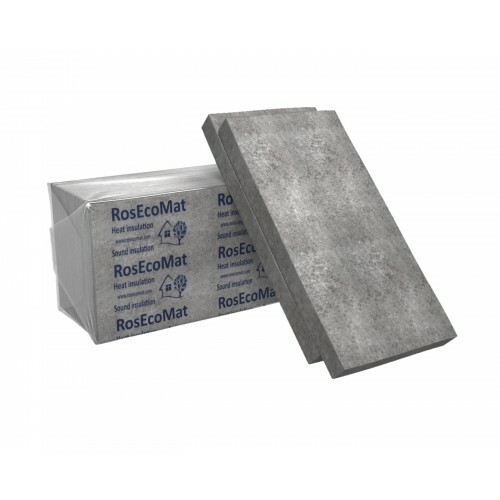 Recoat 171 - Wooden Eco Plastering 59.40лв. Steico Roof Wood Roof Insulation 0.00лв.